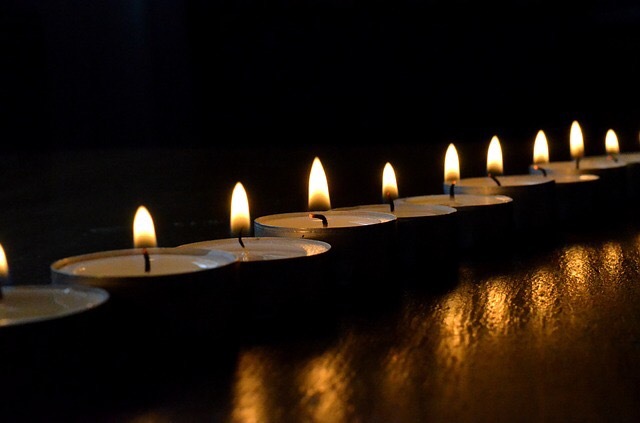 I continue to pray for the innocent victims of so many evil terrorist acts–everywhere, including the Middle East, Europe and in the United States. 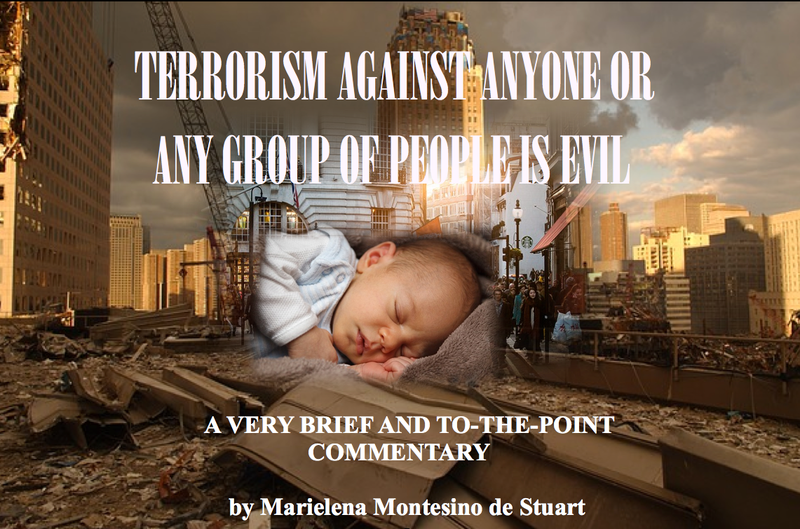 Terrorism is evil, whether it is carried out by an Islamic or a Christian extremist– or by any other individual, religious, political or corporate entity, against anyone or any group– and this includes the unborn. 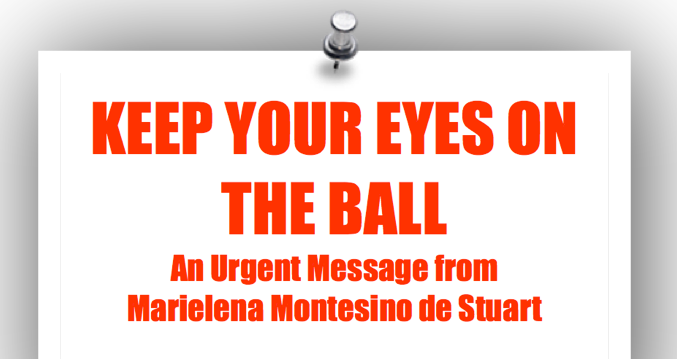 Terrorism, Lafayette, Chattanooga, Planned Parenthood, Middle East, Europe, United States, Marielena Montesino de Stuart.